Enjoy 20% off all foil-pressed products. 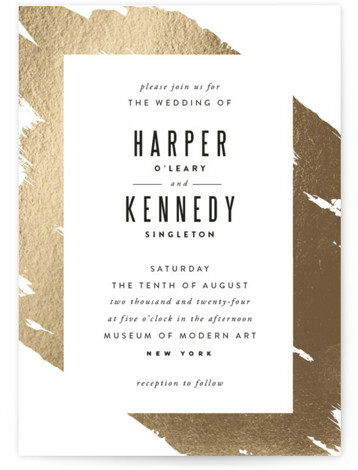 All foil-pressed products: foil-pressed wedding products, foil-pressed holiday cards and invitations, foil-pressed baby and kids stationery, foil-pressed personalized stationery and paperie products, foil-pressed completely custom art, and foil-pressed giftable art. Offer does not apply to custom foil fee on non-foil products. Offer excludes postage stamps and wax seals. Offer does not apply to shipping and tax. Offer cannot be combined with any other offers or promotions, including discounted credit. Enjoy 25% off all save the dates. 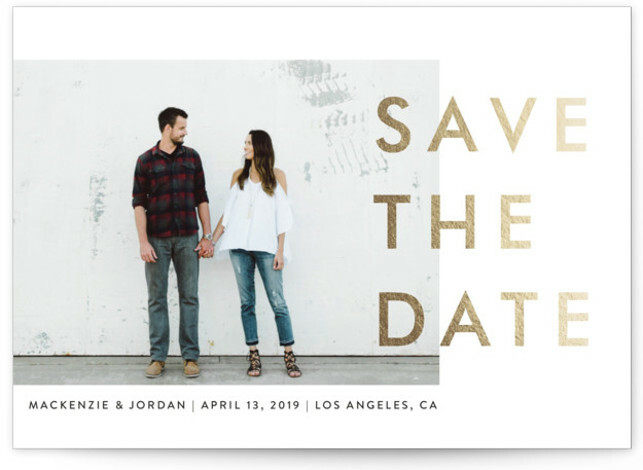 All save the dates: save the date cards, letterpress save the date cards, foil-pressed save the date cards, save the date postcards, save the date magnets, save the date minibook™ cards, petite save the date cards. Offer excludes postage stamps and wax seals. Offer does not apply to shipping and tax. Offer cannot be combined with any other offers or promotions, including discounted credit. Enjoy 20% off all foil grad cards & gifts; 15% off all non-foil grad cards & gifts. Graduation cards: Graduation announcements, invitations, party invitations, letterpress cards, petite cards, thank you cards, magnets, and booklette™ cards. 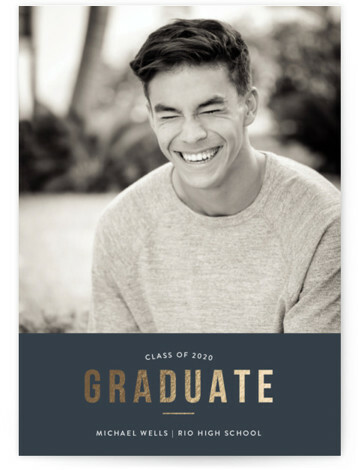 Graduation gifts: Photo gifts, completely custom art, non-custom art, personalized stationery, notebooks, hanging bar calendars, pinboards, and leather accessories. Offer excludes postage stamps and wax seals. Offer does not apply to shipping and tax. Offer cannot be combined with any other offers or promotions, including discounted credit. FREE shipping & FREE returns every day on fine art prints & wall murals. Offer includes all fine art prints, non-custom art, and wall murals, excluding all custom art prints. The free shipping offer is only available on standard shipping within the US. This promotion may not be combined with any other offer. Returns can be placed by contacting customer service. Minted More Exclusive: 15% off all other orders year-round and 30% off holiday cards, plus FREE shipping. 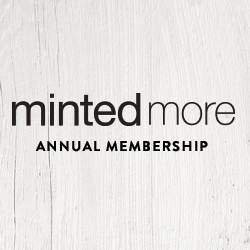 The Minted More membership program costs $50 each year. The Minted More 30% off + free shipping on holiday cards offer can be used once within your membership year. The Minted More 15% off + free shipping promotion may be used unlimited times within your membership year on any Minted product, including art, home decor, wedding, baby & kids, stationery, and gifts. Offer applies to free standard shipping within the US. These offers do not apply to tax. These offers may not be combined with any other offer. 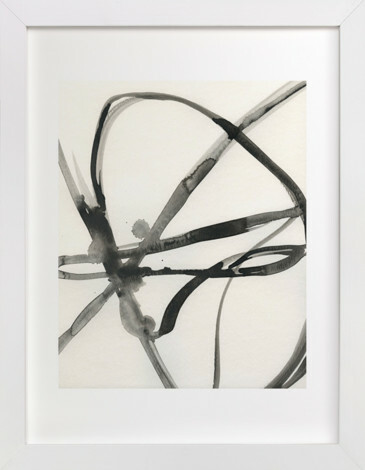 Experience our unique designs and luxurious paper for yourself. 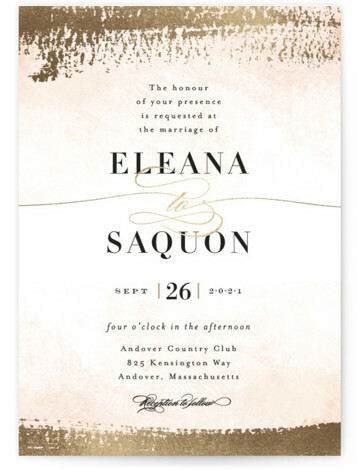 Enjoy a $10 credit towards wedding samples - we will even ship them for free! Flat-printed stationery ($1), Letterpress stationery ($3) and foil-pressed stationery pieces ($2) are included in this offer. Offer may not be combined with any other offer. You approve your proof for print in: 1 day2 days3 days4 days5 days6 days7 days8 days9 days10 days Assuming you approve your proof by 8:30 PM PST. Change requests add 1 business day to your delivery date. * Please note that this estimate does not apply to sample orders and Skinny Wrap™ label orders.